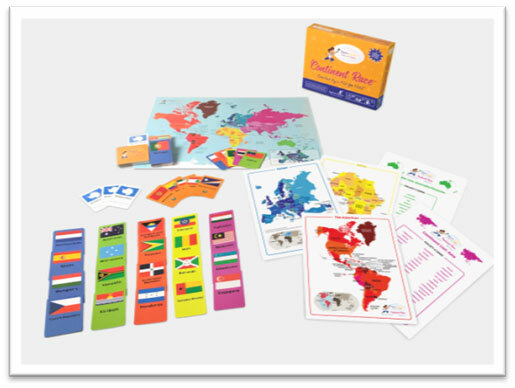 Share the magic of Continent Race, geography game, with children you know. 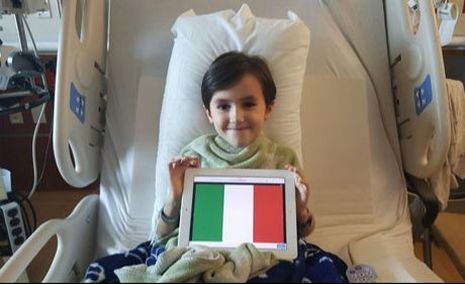 212% funded on Kickstarter and 150 games sent to Children's Hospitals nationwide. What’s Continent Race all about? 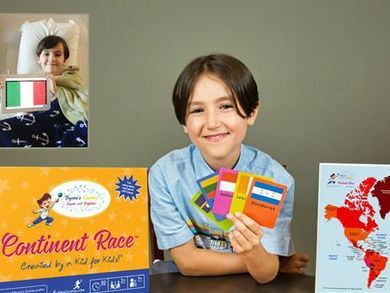 ​When Byron was just 6 years old, he created the geography game, Continent Race, during a month-long hospital stay. The object of the game is to be the player who collects the most country flag cards from each continent first. 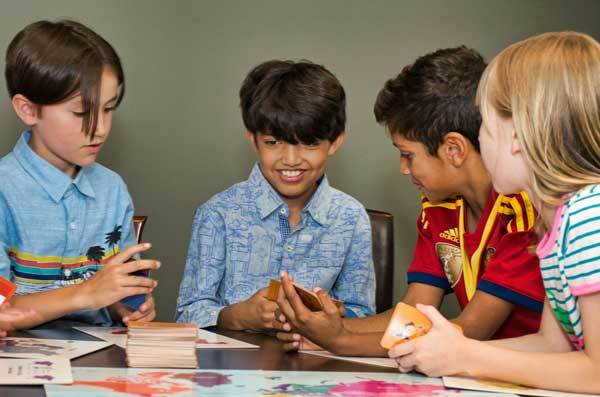 Specialty cards and color-coded maps add to the excitement. It’s a fun game that teaches world geography. ​Find out more cool details on how to play Continent Race on our website. 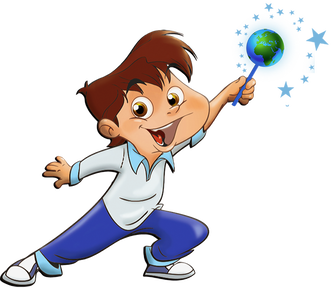 ​Our goal is to help entertain, enlighten, and engage as many children as possible, and we thank you so much for supporting our mission. Click the link below to get your own copy of Continent Race today! Register Here to Receive 20% Off Continent Race! ​Want to read more about Byron’s story? 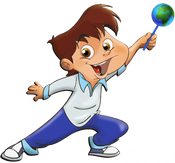 Meet Byron on the Byron’s Games website. You can even see our feature on NBC News!